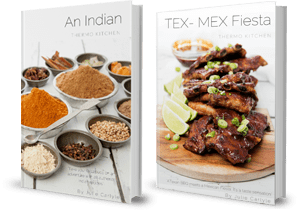 Thermomix Cooking Class – What’s For Dinner? 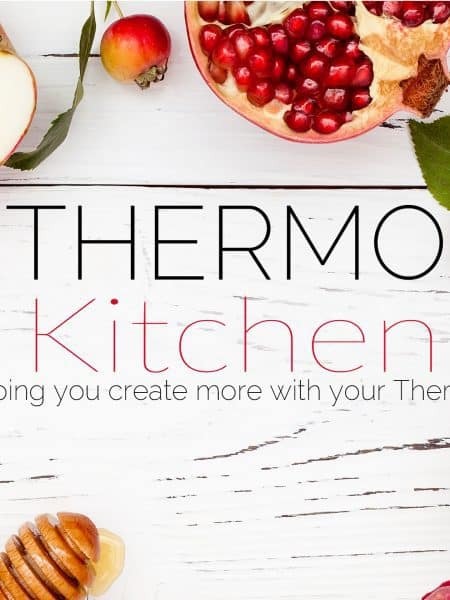 It’s time for another THERMOMIX Cooking Class! 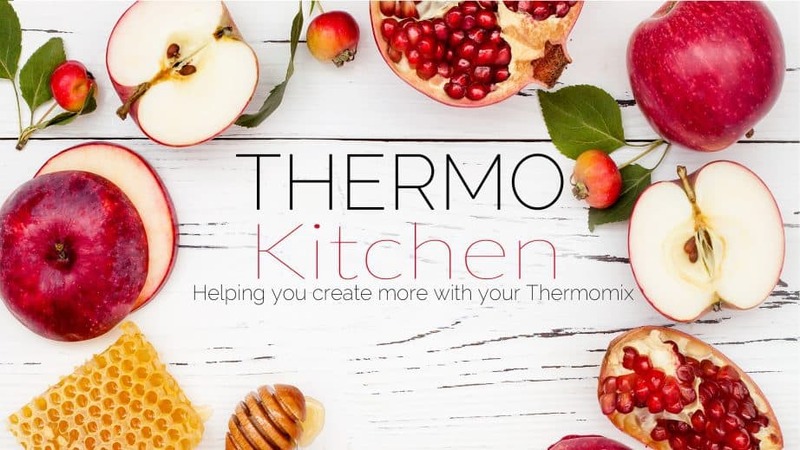 Are you ready for Thermomix taste sensation? In this workshop, we will be doing things a little differently, firstly I will be welcoming the group into my home, secondly, we will be putting a full stop on “the working day” with an Espresso Martini! Then we answer that age-old question, “What’s for dinner?” with some delicious weeknight meals. This will be a small, hands-on class with everyone taking a turn to prepare the dishes. During the class, we will be demonstrating a recipe using Cookiddo and syncing with the cooks-key. So, if you’ve wondered what the cooks-key does, there will be an opportunity to take an “up-close” look as we work through some Cookidoo recipes. The meatballs will be cooked in the Varoma as the homemade tomato sauce cooks demonstrating the time saving layered cooking technique.